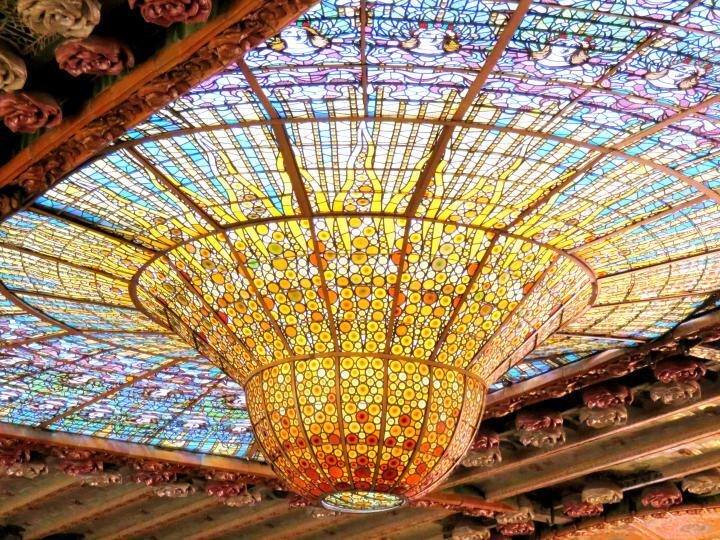 Palau de la Musica Catalana (Palace of Catalan Music) is a magnificent concert hall in La Ribera neighborhood of Barcelona, Spain designed by Lluís Domènech i Montaner and completed in 1908. The concert hall features an elaborate stained glass dome, designed to help bring some natural light into the hall as there were tall buildings adjacent to the location of the concert hall. The schedule for events at Palau de la Musica Catalana is available at the information center. Events include poetry readings, choir, film screenings, dance, and music concerts including everything from modern to classical. I attended a spectacular flamenco dance performance by Tablao Flamenco Cordobes – Gran Festival Flamenco de Barcelona – tribute to Carmen Amaya. 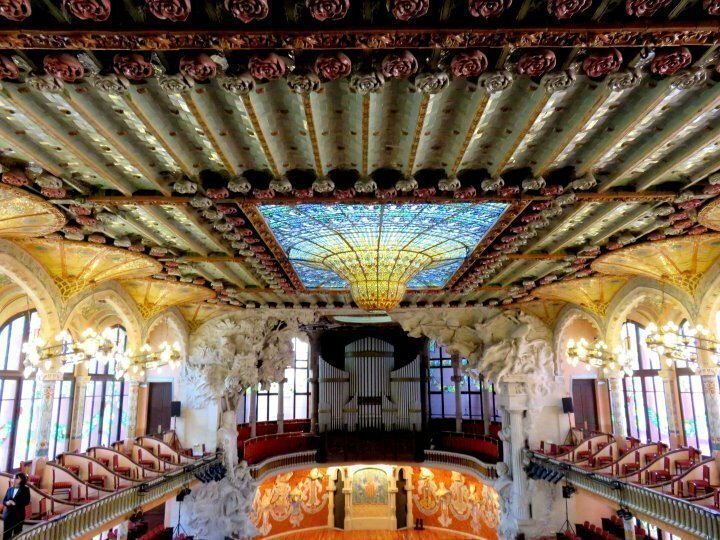 I also attended an afternoon tour of Palau de la Musica Catalana – it was a bit rushed but I enjoyed it. I attended the tour the day before I watching the flamenco concert which is a good thing. Otherwise I might have been distracted by all the artwork in the concert hall – it really is extraordinary to see. 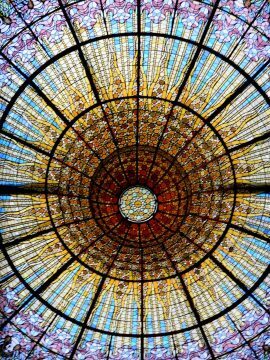 Palau de la Musica Catalana in Barcelona Spain is definitely my new favorite concert hall! What is your favorite concert hall or event venue? Hours: by guided tour schedule only. Tours: Day visits are only by guided tour. Tours are every 30 minutes from 10AM – 3:30PM; until 6PM in July and 8PM in August. Concert schedule can be found here. How to Get There: Metro: Urquinaona (L1, L4). Bus: V15, V17 and 45.
was in barcelona for 3 days 5 yrs ago and this is one of the sights we skipped for lack of time. returning there hopefully this fall (crossing fingers) and would have another chance to see this. I am so lucky to be staying around the corner from the Palau de la Musica – made it real easy for me to do the tour and go to the flamenco show. I hope you do get to see it – I am crossing my fingers for you too! 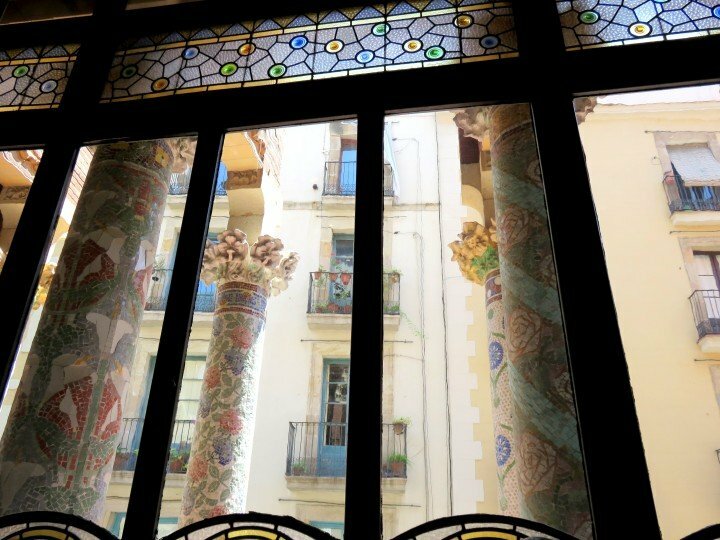 A few highlights of my trip to Barcelona so far are the Palau de la Musica, Monserrat, and Casa Batllo – along with the fact that I have encountered so many extremely friendly people here in Barcelona – I really love this city! I just met a couple of guys from Seattle here in Barcelona. 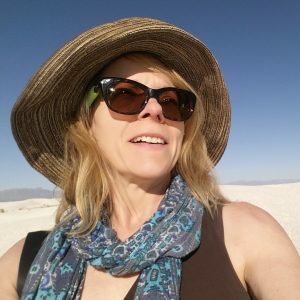 I’ve been wanting to visit there for some time now, it would be a great place to escape the Texas heat this summer – and check out a concert. Incredible stained glass. I must try to get to Spain sometime in my life. I don’t know what took me so long to get to Spain! I want to see more – thinking about coming back in the fall already, maybe to the south. How very beautiful, Susan! 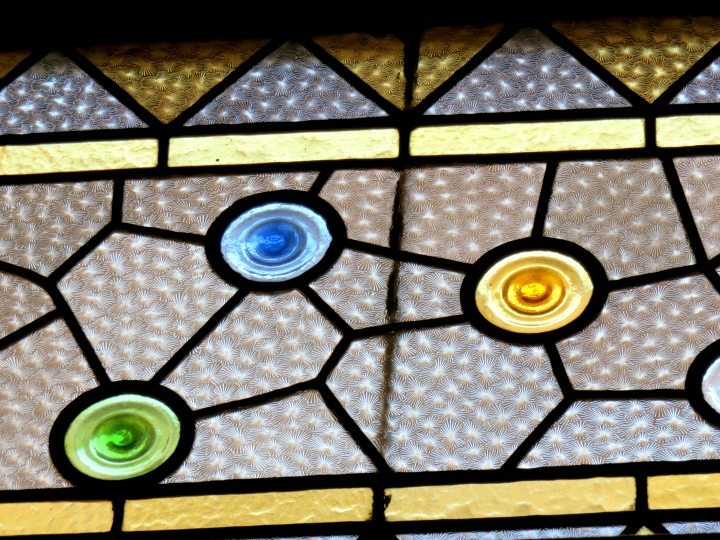 I love these windows of stained glass. what oppulent and magnificently designed glass! Amazing designs on the stained glass. Wow! A building and architect I’m not familiar with, but now I want to look up everything I can about them. Beautiful pictures of a grand building. Cris I hope you do visit Spain – not sure what took me so long to visit Spain and I can’t wait to go back again! Barcelona is an amazing city! Exquisite work of art for certain.